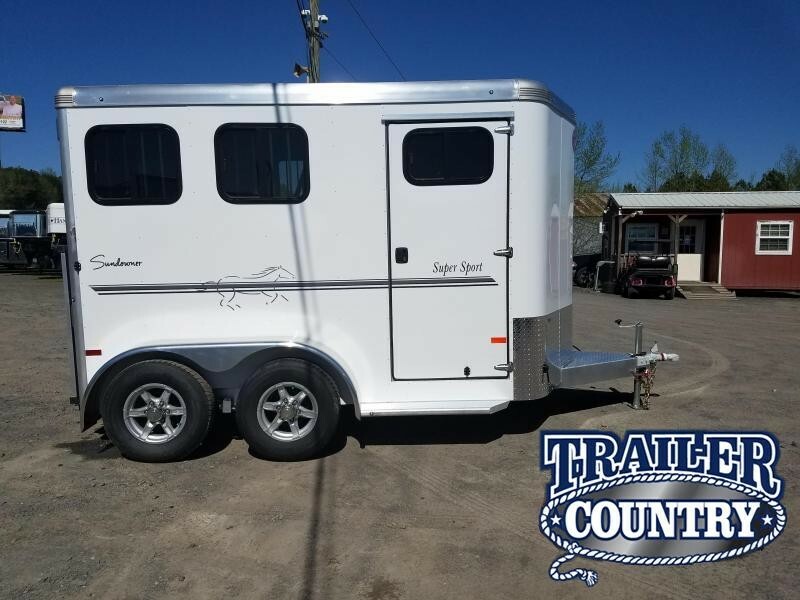 We have a huge inventory of horse trailer for sale in Cabot/Little Rock Arkansas. 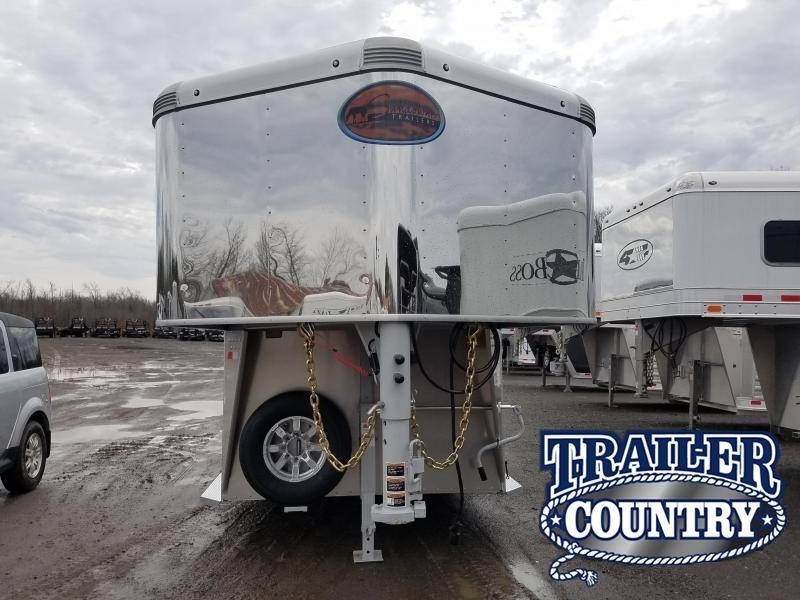 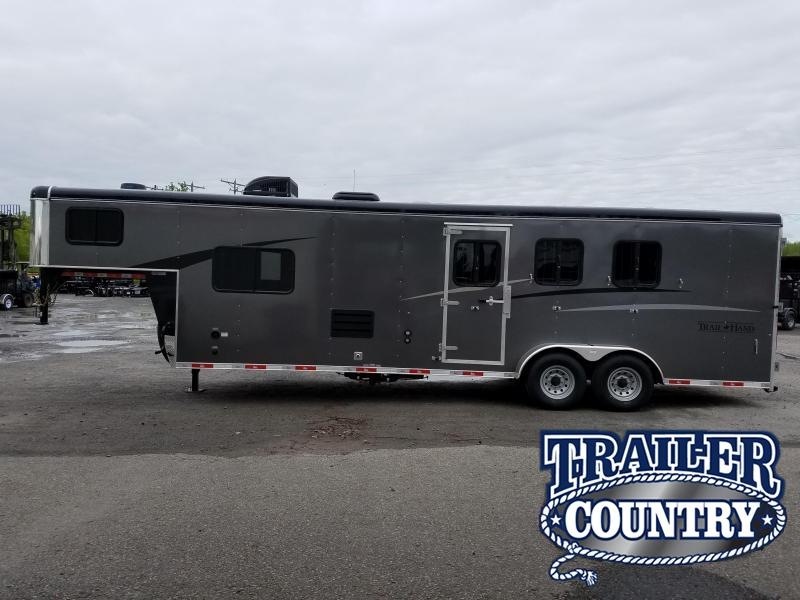 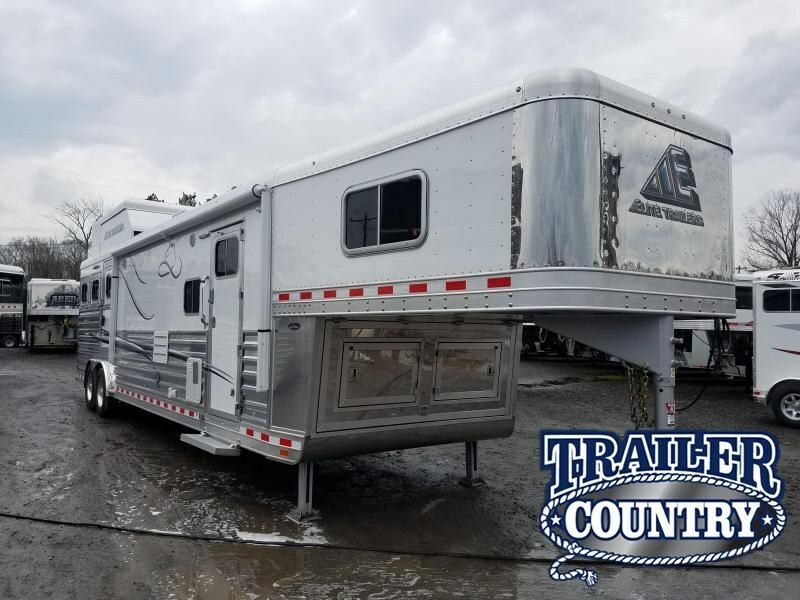 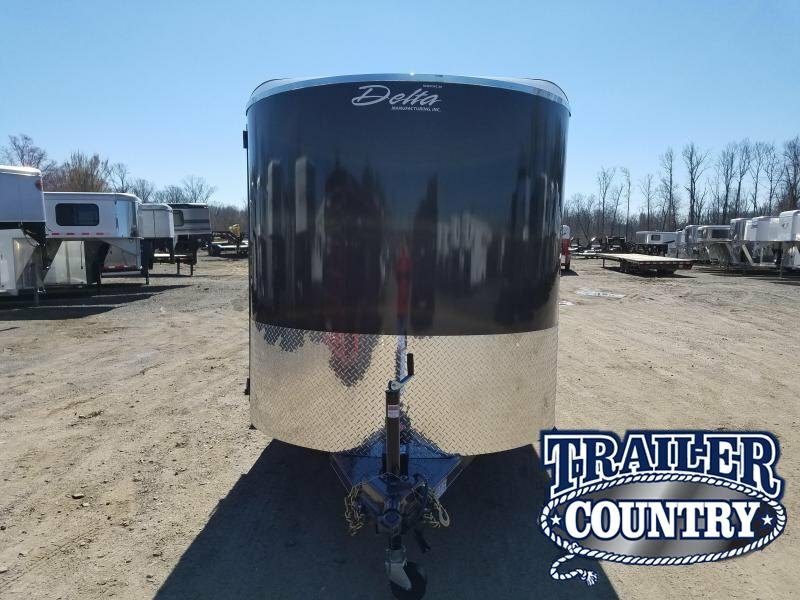 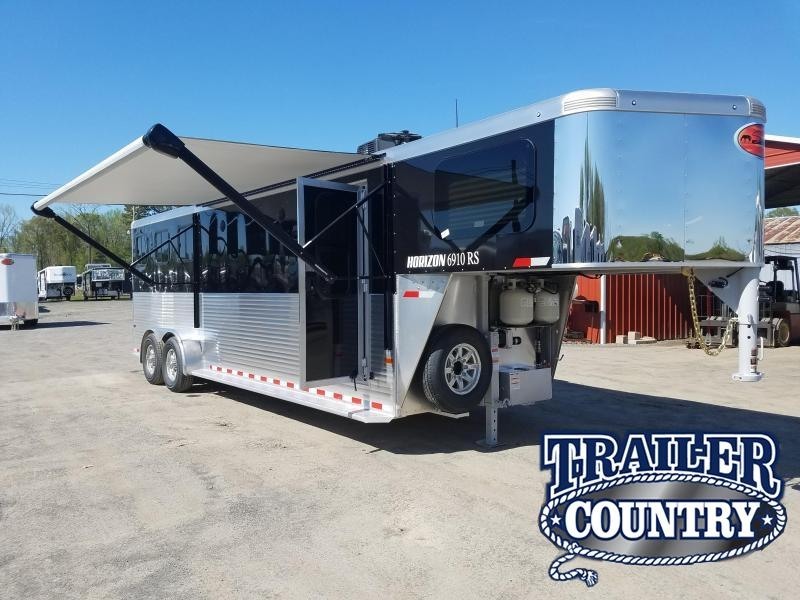 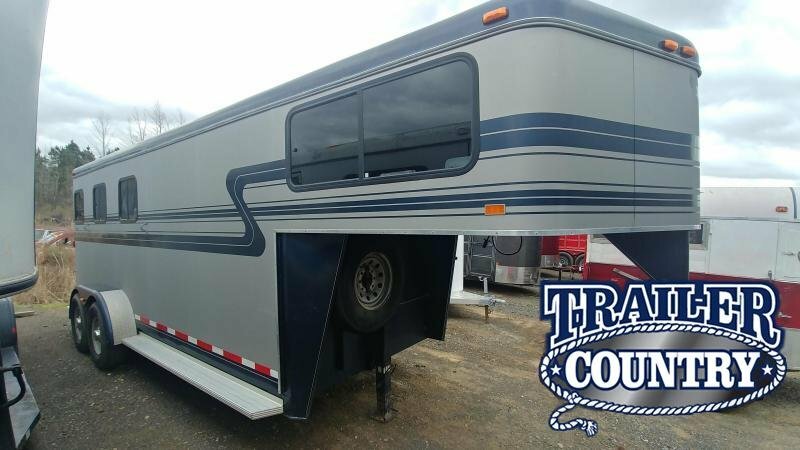 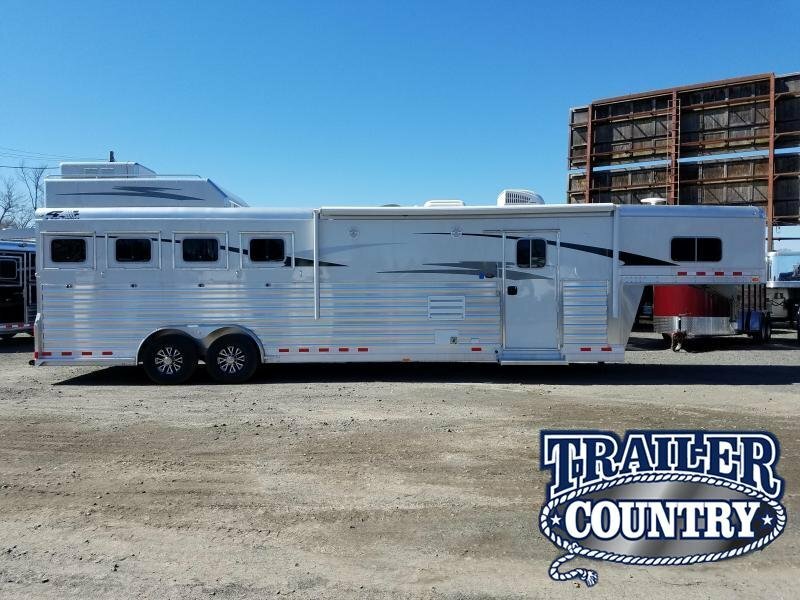 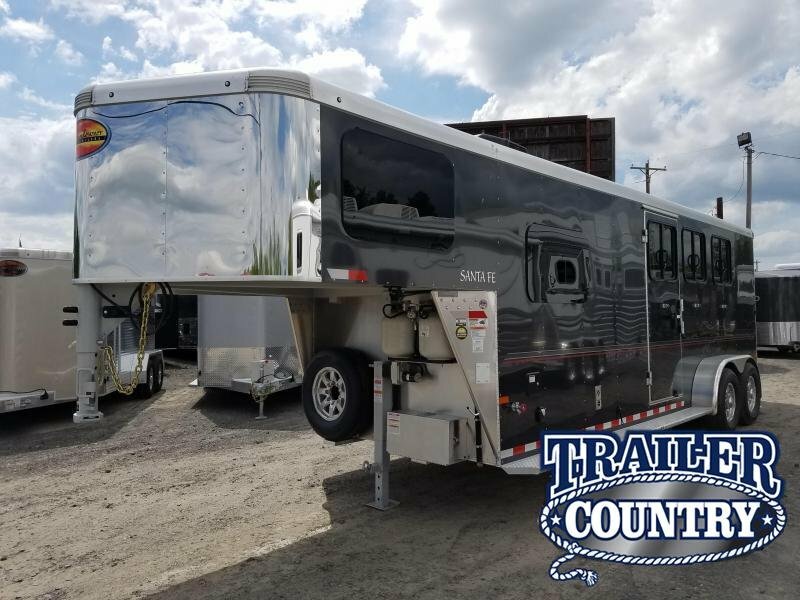 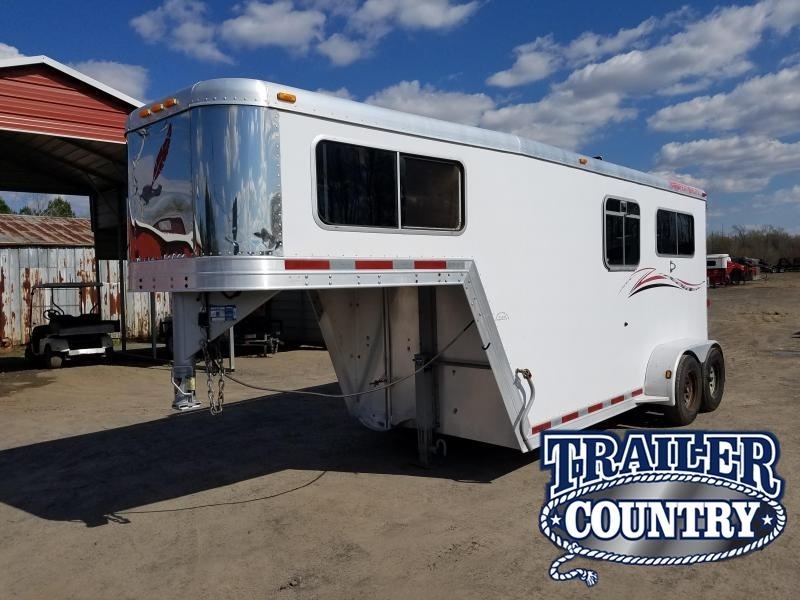 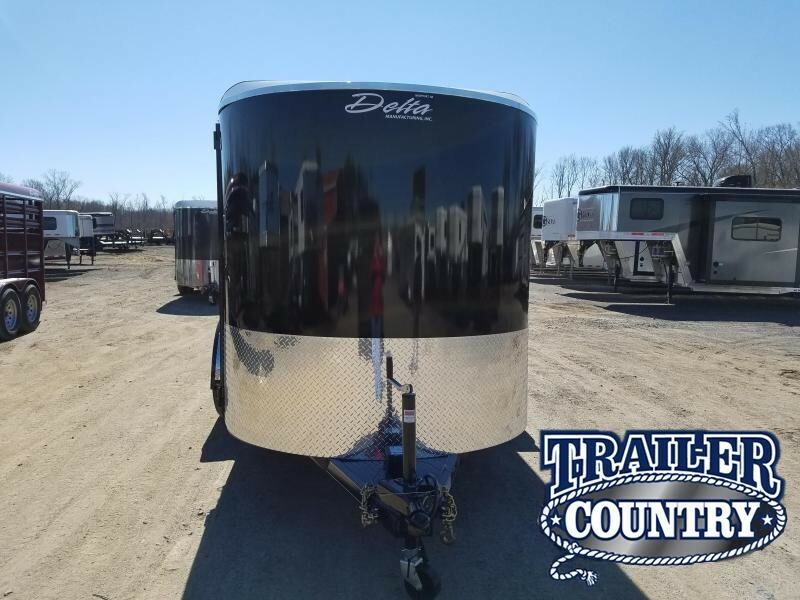 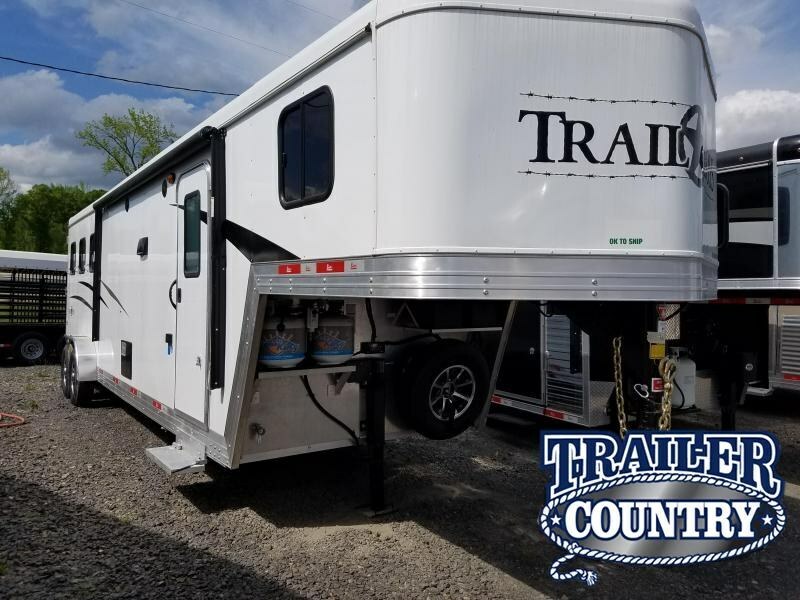 Find new and used horse trailers including horse trailers with living quarters. 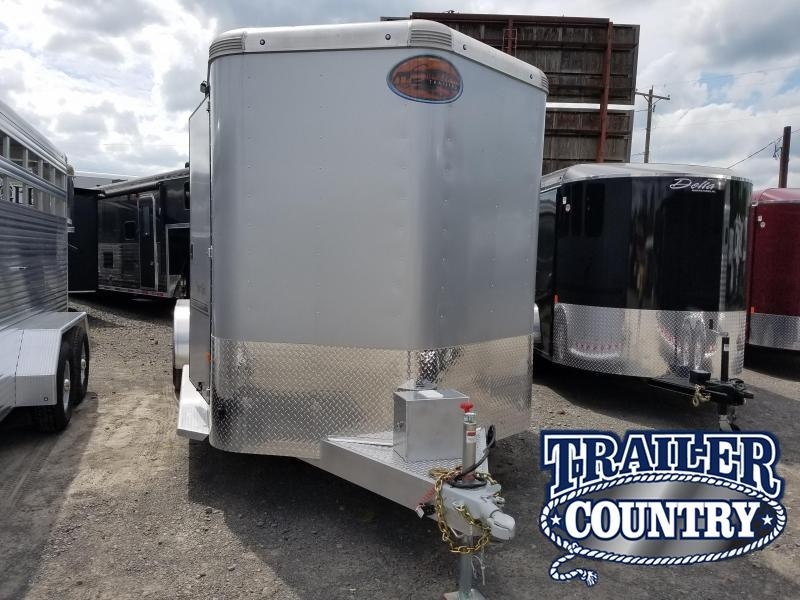 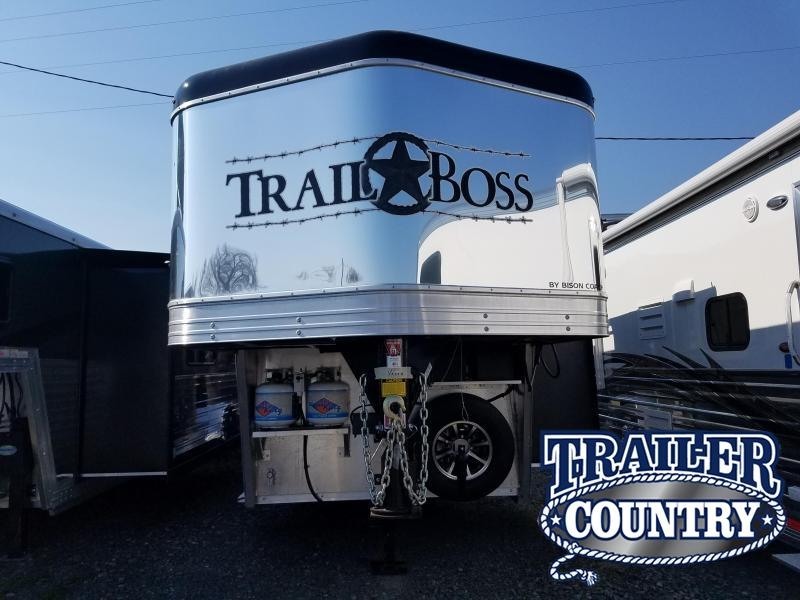 Find gooseneck horse trailers and bumperpull models, 3 or 4-horse slant trailers. 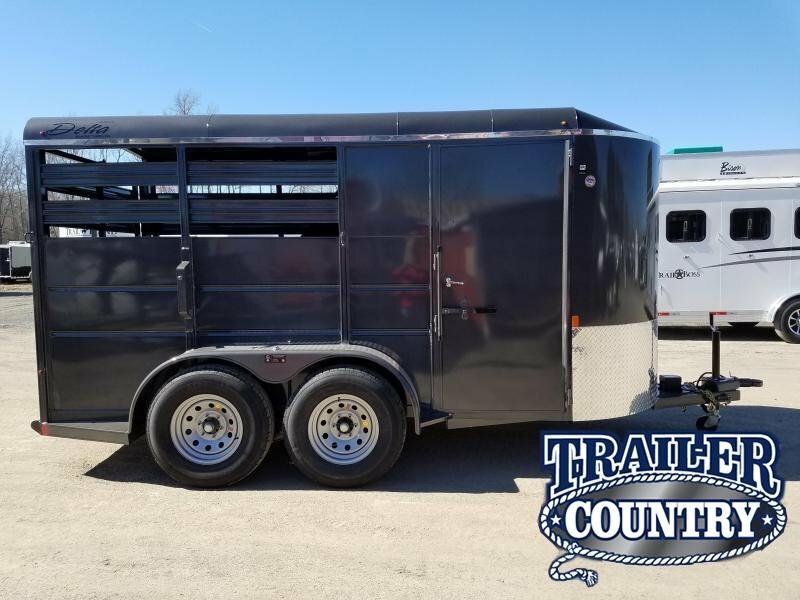 We represent top brands including Cimarron, Bison, 4Star, Delta, Logan, and Sundowner.